Everyone needs an efficient and fast desktop for daily usage, and thus i5 processors are in demand. It is also because of its affordable range in addition to the speed that it offers. 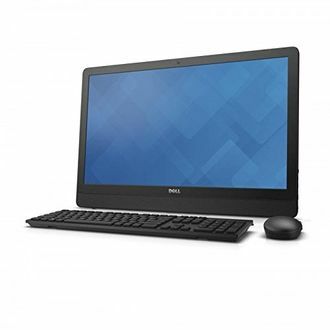 Dell is an American computer technology company with various products in its portfolio. It manufactures and sells desktops, laptops, computer peripherals and much more. 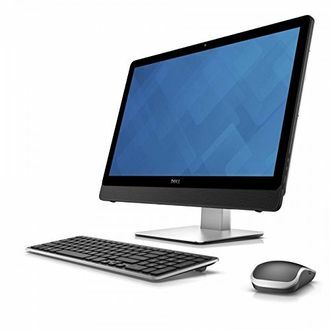 The desktops from Dell are of high quality and come with numerous features for the consumers. 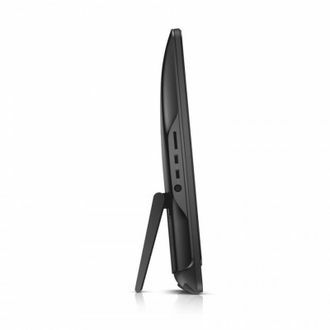 The desktops come with different screen size monitors, and you can select between 21.5- inch monitor and 24- inch monitor. Intel Core i5 processors power all the desktops and come with Windows 10 pre-installed. They all have 1 TB ROM so that you can store numerous files and folders without having to think about memory. You get either 4 GB or 8 GB of RAM with the i5 processor desktop. 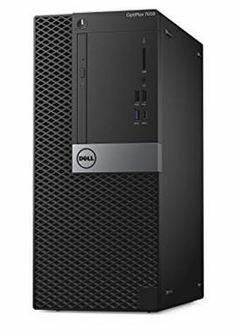 For more details, the price list of 9 Dell i5 processor desktop is given below and it is recently updated on 22nd April 2019. 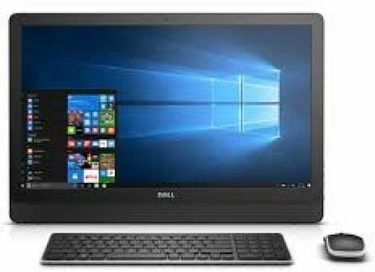 With various features like Bluetooth, USB and HDMI support, these desktops are the perfect addition to your daily usage. These desktops are available to buy online on major e-commerce websites such as Flipkart, Amazon, Tata Cliq and Infibeam. You can compare the features of various models and choose the right one that meets your requirements. 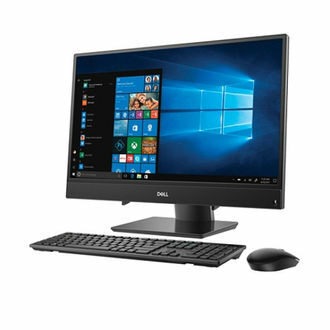 If you compare the price of these desktops on numerous websites using our price comparison tool, you can get it at the lowest price online. They all consume very less power and come with manufacturer's warranty. 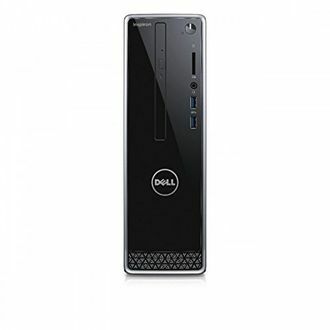 You can get various discounts, and cash back offers on buying the desktops online.